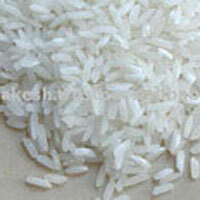 We are counted amongst the famous Long Grain Non Basmati Rice Exporters from India. 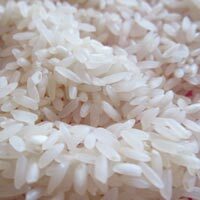 The Long Grain Non Basmati Rice, which we offer, is known for its high in quality, freshness and Quick Cooking. 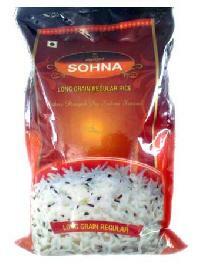 Also, our Long Grain Non Basmati Rice has excellent taste and aroma. 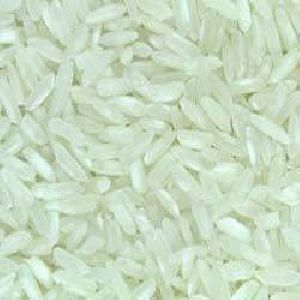 Besides this We also Supply Broken Rice, Boiled Rice, Conventionally as Well as Organically Grown. The Punjab State Co-operative Supply..